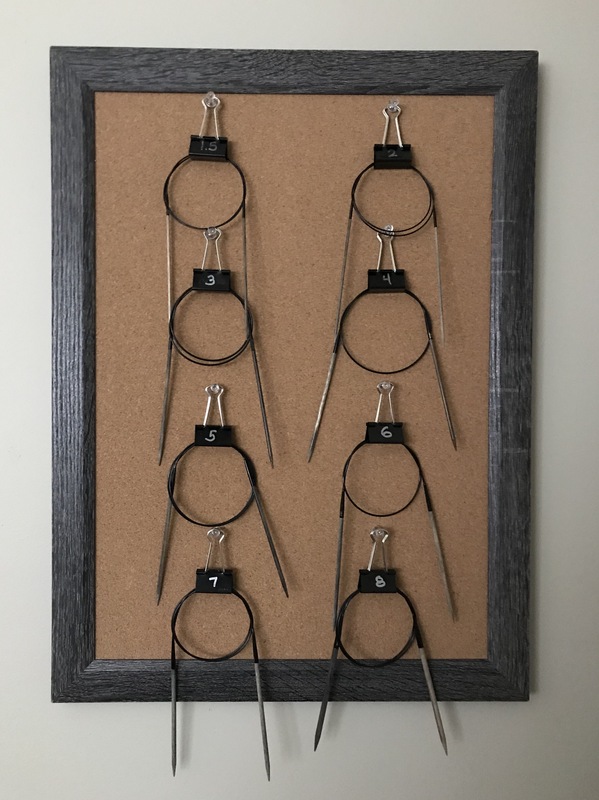 I’ve adapted Bristol Ivy’s binder clip method to a bulletin board! I just love this! 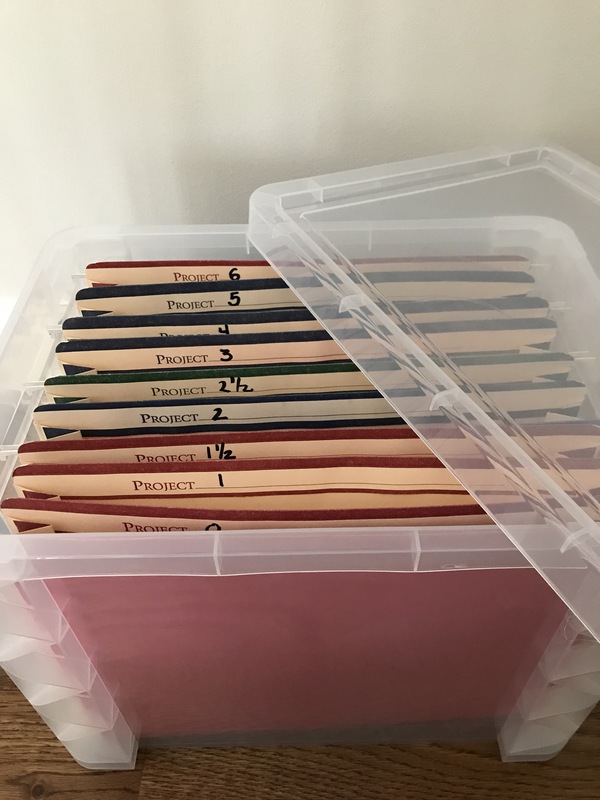 Great for circular needles – use hanging file holders and box bottom files with a portable file box. 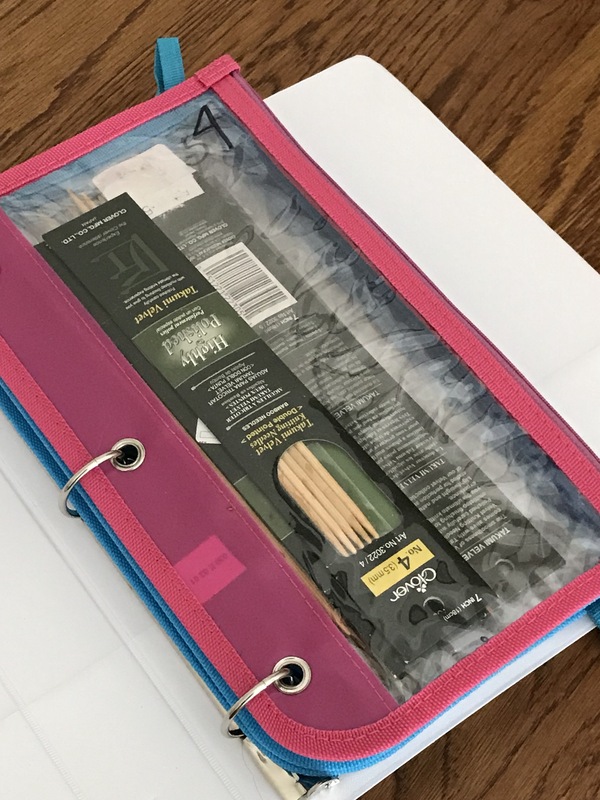 Loose leaf binders and pencil cases work great for double pointed needles. What’s your favorite method of storing your knitting needles? Share here!